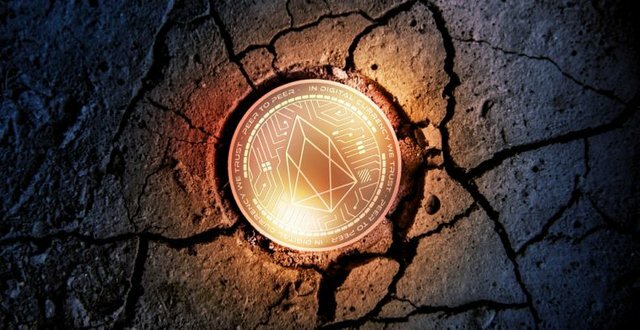 The EOS community has created a new "torch" token that is being passed around the network in the hopes of bringing awareness to the project. The EOS Torch, is a single token that users can pass around the EOS network. The EOS torch can be easily publicly tracked over the EOS blockchain. 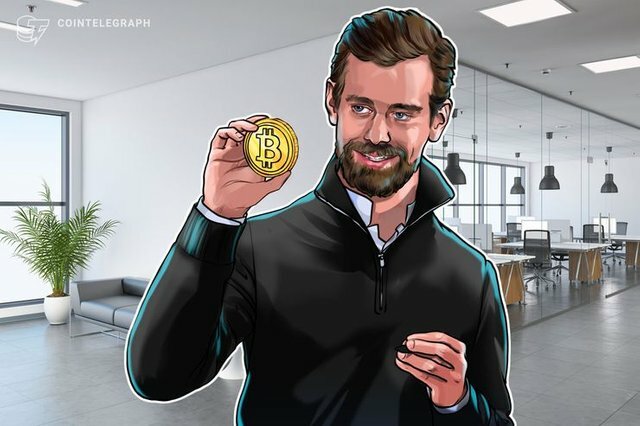 Twitter and Square CEO Jack Dorsey allegedly spent $10,000 (the weekly limit of Cash App) per week on BTC on the podcast Tales from the Crypt. Dorsey is known for his belief that Bitcoin is the Internet’s native currency. Following the successful launch of their Android Crypto Wallet, Opera has announced a similar product is ready to hit iOS devices. Opera’s Crypto Wallet will be fully integrated into the Opera Touch browser. The app will also include support for dApps and Web 3 browsing. Blockchain-based journalism network Civil (CVL) has announced its launch in an official blog post. 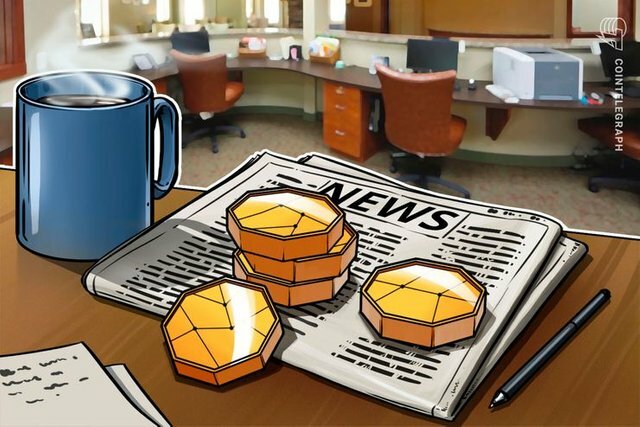 The launch of the Civil Platform introduces Civil Publishers, which allows "newsroom" to index verifiable data about their publication on the blockchain. Last year, Civil failed to raise the minimum target in an ICO. CEO Matthew Iles then announced a revamp on the token sale that will last until all 34 million CVL token is sold. I can take a page from Dorsey and stock up a bit of Bitcoin every week myself..
With my CoinGecko Satellite 🛰 I just confirmed this report to be true! 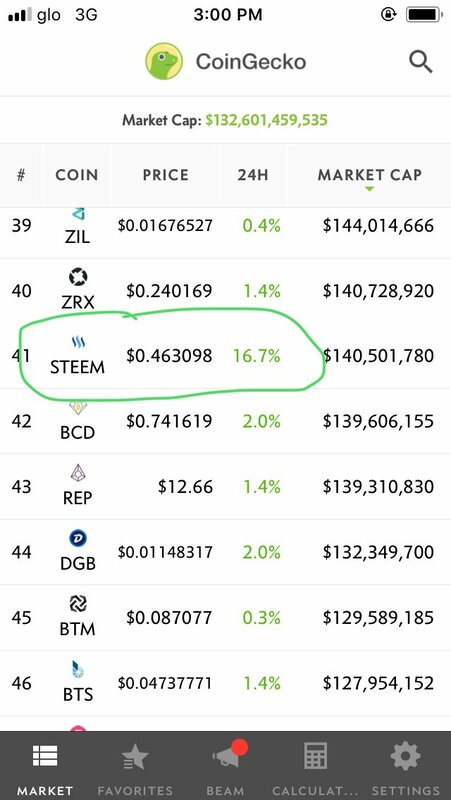 Steem is always doing massively well today. $10k a week is a great Dollar Cost Averaging strategy! We believe that's exactly what he's doing. thanks for reading @coingecko, we became updated of new coins in the blockchain.